 What is Cash For Cars in Houston, Texas? Cash For Cars In Houston, Texas is a service that will buy any car running or not. The company will come to you, and tow away the vehicle free of charge. If you're living in Houston and have one or more junk cars on your property, our company can help you get rid of those vehicles in as little as one day. 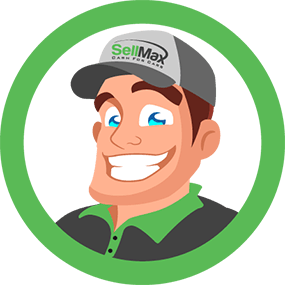 SellMax offers top dollar for a variety of different vehicles. 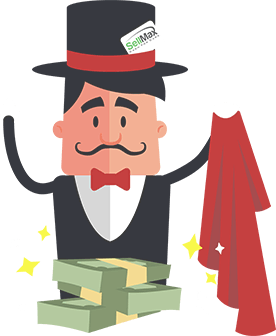 We buy junk vehicles off of those who just want to get rid of their car without the hassle of having to go through a private buyer or trading it in for little to nothing of what it's worth. 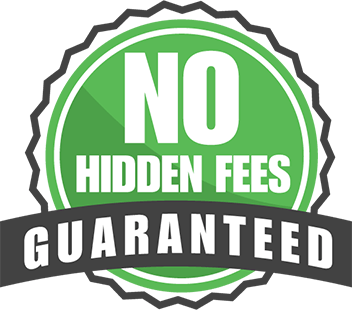 Our company looks over the vehicle and can give you an estimate for how much you're able to make when you receive cash for cars in Houston, Texas. Because we understand it can be difficult to get cash for junk cars in Houston, Texas, we strive to be one of the best options for Houston residents needing to get junk vehicles off of their lawns and out of their backyards without feeling badly that they're scrapping the cars for free or are actually paying someone to remove the metal for them. We purchase cars in as-is condition, so you won't need to worry that the vehicle is in bad shape and can't be sold. We also buy nicer vehicles as well and can offer top dollar for these purchases. 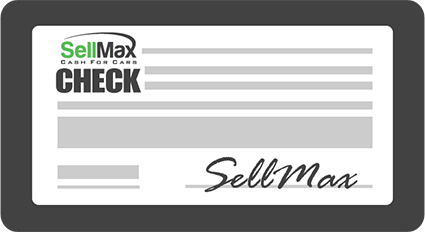 SellMax buys damaged vehicles and non-running vehicles that may be considered junk or are unable to pass inspection. Get rid of junk vehicles without having to continually look at them on your property. Get paid for non-working and damaged vehicles that would otherwise cost you money to remove. Safe, reliable and efficient service with our professionals giving you cash for your vehicle within the same day that you contact us. You won't have to deal with unpredictable or unreliable private buyers or car lots that won't give you much for the vehicle as a trade-in. Quick and efficient selling and buying process with no fine print. We take care of all of the Houston DMV paperwork. Our Business is open 24/7 seven days a week to assist you in removing vehicles in Houston, Texas. We want you to get your property back and to get rid of unused vehicles that still require plates and registration to keep legal. If you're sick of looking at those junk cars and just want them gone, we offer cash for cars in very little time and without having you worry that the vehicle is in poor or even nonworking condition. Call us to schedule an estimate and to receive the cash you need and want for your junk vehicles.